Our extensive range of beautiful baby girl hampers, filled with an expertly selected range of products that parents and babies with cherish, by The Baby Hamper Company. 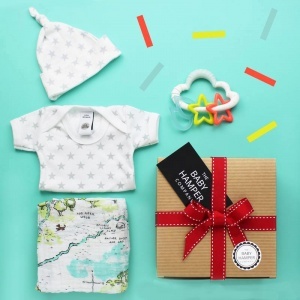 Shop from our unique selection of pretty girls baby clothing, luxury baby swaddle blankets, bright baby toys all delicately hand wrapped by ourselves and send with love from you. Our range of set price baby girl hampers have been designed to include the best presents that your loved ones will find both beautiful and really practical. Usually, an arrange of gifts to celebrate a new birth is sent as a baby gift basket, but we always like to do things a little different and our baby girl hampers are sent in a box. 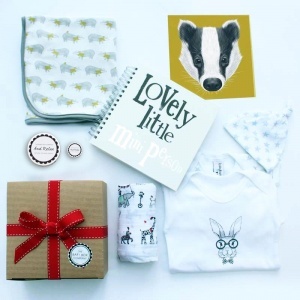 Choose your perfect baby girl gift selection today with The Baby Hamper Company! Order today with UK and international delivery options.